Reports in Turkey suggest that Besiktas are eyeing a summer move for Arsenal midfielder Mohamed Elneny (via Sport Witness). 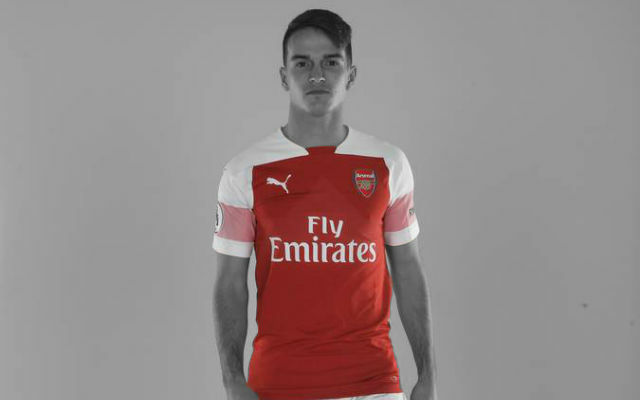 Arsenal’s squad has had a pretty major overhaul in the last couple of years and another one is due in the coming seasons as the players get older. 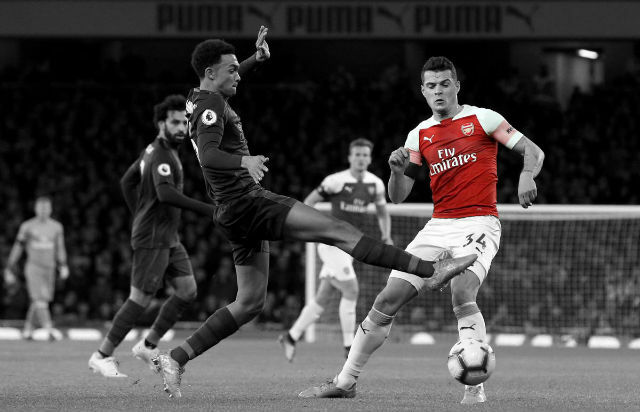 The Gunners have a lot of older players, particularly in attacking areas who will need to be moved on in the coming years. 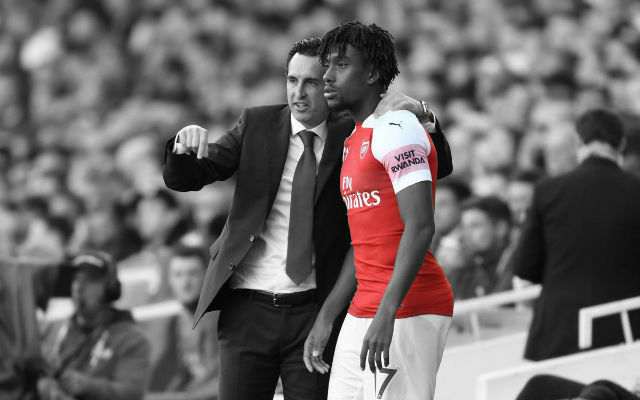 In the immediate future, there are some players who haven’t really fitted into Unai Emery’s plans and Mohamed Elneny is certainly one of them. 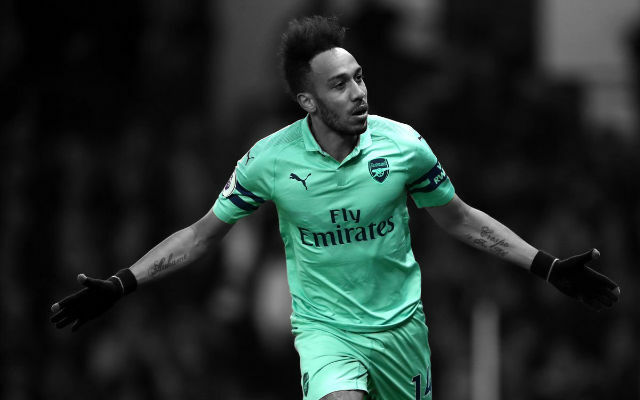 The Egyptian midfielder has made just 11 appearances for the Gunners in all competitions and is a leading candidate for the exit door when the summer comes. Elneny has long been linked with an exit from the club and now, there has been more talk about a summer transfer. Reports in Turkey suggest that Besiktas are in the hunt for a defensive midfielder and that the Arsenal midfielder could fit the bill. 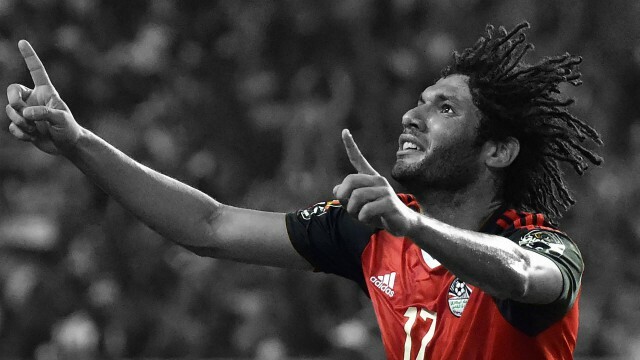 According to Fotospor, Elneny is represented by the same agent who took Swansea’s Andre Ayew to Turkey and could do the same with Elneny. It’s an interesting transfer story and one which could well happen. Mohamed Elneny is probably the likeliest senior player to be sold in the summer. 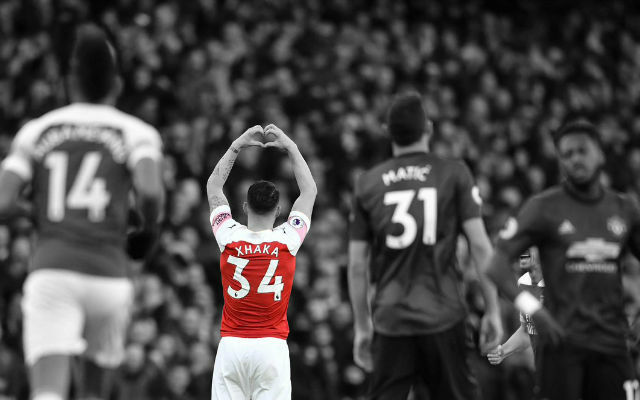 The Egyptian midfielder hasn’t really impressed under Unai Emery this season.